If you have spent an evening in a casino recently, you’ll know that the most dominant game in terms of availability, and excitement that surrounds it is none other than the slot machine. Being a fixture in these establishments for over a century, they have seen many forms over their life. 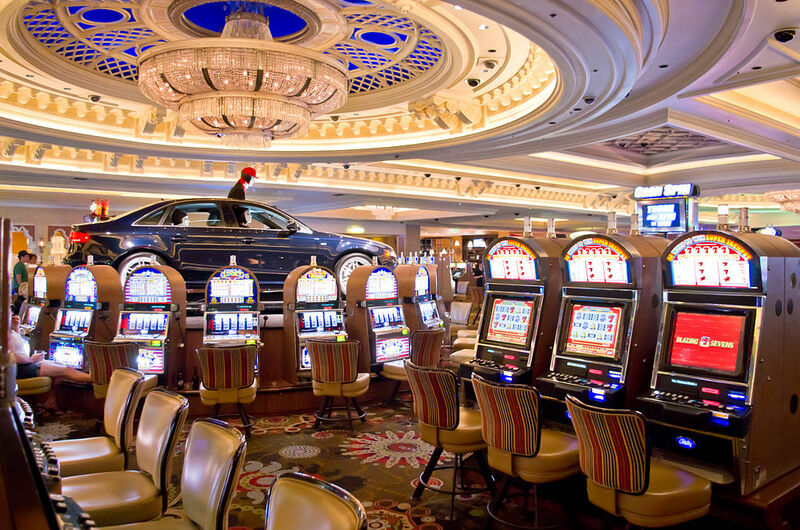 Want to know how slot machines have evolved over time? This post outlines how they have gone from a humble three reel contraption to the complex but endlessly fun experience they are today. It all started in the late 19th century, when Sittman and Pitt devised a game of mechanical reels that allowed customers to form a poker hand when they pulled the lever on the side (essentially making them the fathers of video poker as well!). However, the one problem that impeded the further development of this form of slot machine was the impossibility of an automated payout mechanism, due to the practically infinite number of combinations that was possible with this game. In the 1890’s though, Charles Fey created a much simpler game involving five symbols (horseshoes, spades, diamonds, hearts, and bells) on three reels. This made it possible to devise an automatic payout with the technology that was available at the time, leading to an explosion of popularity of this design in the years that followed. The next quantum leap in slot machine design came in the 1960’s, as advances in electronics allowed the purely mechanical game to adopt characteristics that made them considerably more exciting. Flashing lights, simulating sounds, and vastly bigger payouts soon became common place in casinos around the world, drawing in a new generation of gamers. With arcade and video games being born in this decade, it was a matter of inevitability before similar games started showing up in casino gaming pits everywhere. And so it was in 1976 that Fortune Coin was born in a workshop in a Las Vegas light industrial park. After being cheat-proofed, it was approved by the Nevada State Gaming Commission for sale to casinos on the Strip. After the first units ended up in the Hilton in 1978, their popularity grew like wildfire. In the present day, units on casino floors have continued to evolve, with innumerable symbols, “reels”, and betting lines that would have been unthinkable in the time of Sittman, Pitt, and Fey, as well as gorgeous graphics that have made slot gaming into an all-immersive experience (if you don’t believe us, check out a 3D machine at a gaming palace near you). Slots have also made the jump into the internet age, with gambling sites offering highly entertaining reel-driven slot games like Winnings Of Oz that make it easy to spend an evening in the pursuit of an enormous payday.